NBC has released the information for a new episode of Law & Order SVU, scheduled to air on Tuesday March 31, titled “Baggage.” This appears to be one of the episodes where Mariska will not appear due to her hospitalization. THE BRUTAL MURDER OF AN ARTIST LEADS THE DETECTIVES TO A LONG STRING OF MURDERS BY AN UNTRACEABLE SERIAL KILLER. After an up-and-coming artist is brutally murdered in her apartment, Detectives Odafin Tutuola (Ice-T) and Elliot Stabler (Christopher Meloni) link her death to another unsolved murder case. As they pursue the case further, they realize that these two murders have striking similarities to a string of murders by a mysterious serial killer that Detective Victor Moran has been following for months. Moran fights to keep his control over the case as Detectives Fin and Stabler struggle to find the killer. 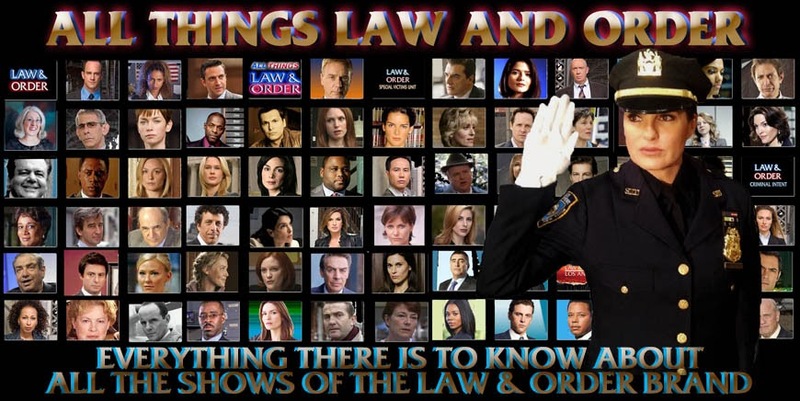 Also starring: Richard Belzer (Detective John Munch), Dann Florek (Captain Donald Cragen), Stephanie March (ADA Alexandra Cabot), Tamara Tunie (Dr. Melinda Warner).